911 is the only number that needs to be called during an emergency at Lac Pelletier Regional Park. Calling 9-1-1 from a payphone is free. There is a pay phone located at Clancys. When calling 9-1-1 from the park, remain calm! Remember – quick, accurate information saves lives. Advice the operator that the emergency is at Lac Pelletier Regional Park and provide a detailed description of where the emergency is. 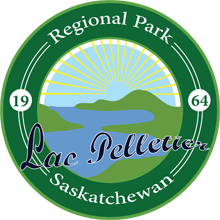 Lac Pelletier Regional Park has one Automated External Defibrillator (AED) located at the Park Office. To operate the pumps gasoline is required and will need to be accessed from cottage owners.